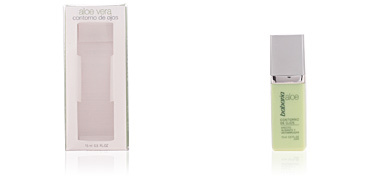 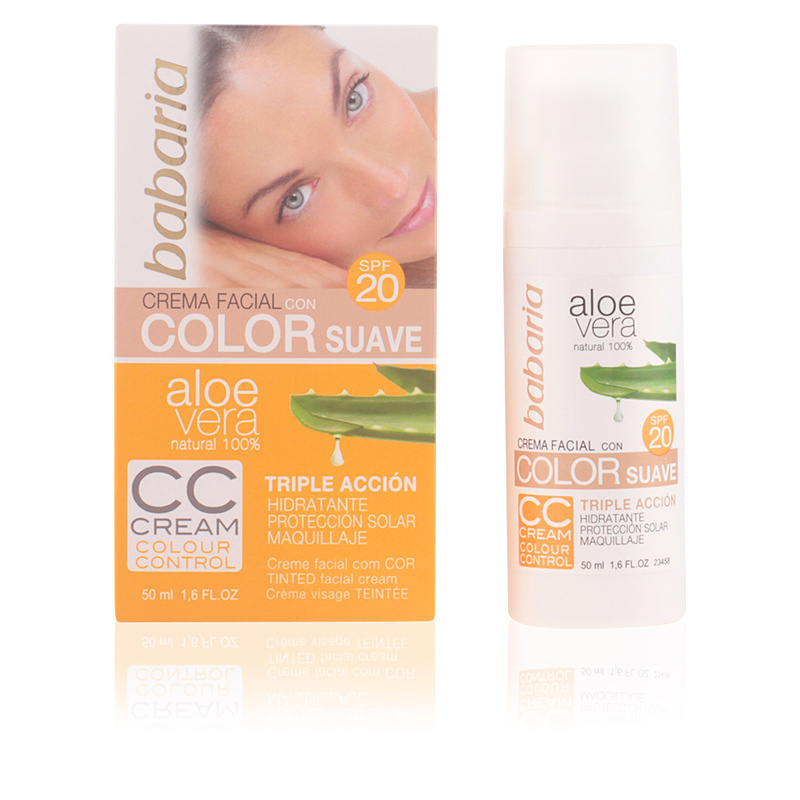 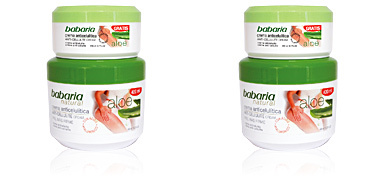 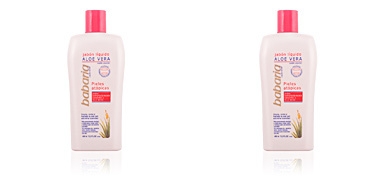 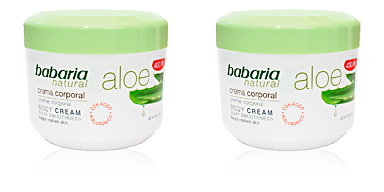 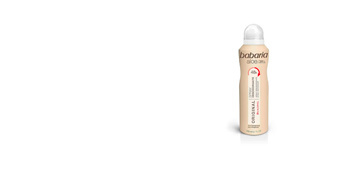 Babaria ALOE VERA CC Cream Colour Control SPF20 is a cream color that corrects. 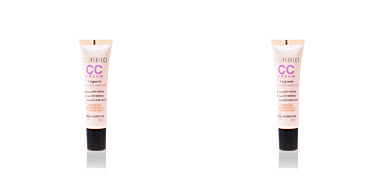 It is the latest trend in makeup since it offers the hydration treatment of a cosmetic cream together with the correction treatment of a makeup base. This CC Cream is enriched with Aloe Vera and color pigments that unify the skin tone, acting directly on redness, signs of fatigue and pigmentation spots while maintaining it hydrated for 24 hours. 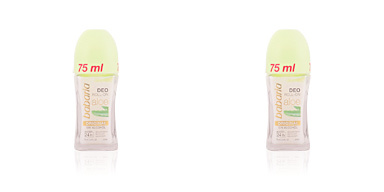 It also has protection factor (SPF20) against UV rays and photoaging. 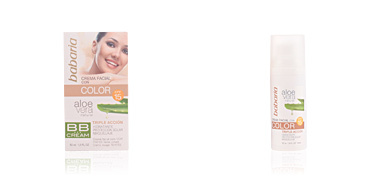 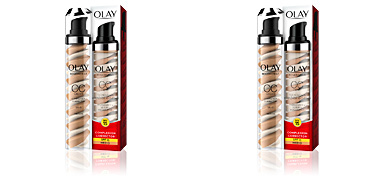 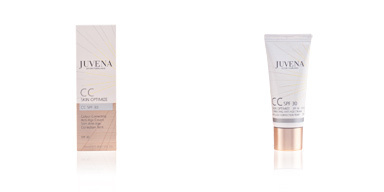 The result is a smooth, unified and hydrated skin with a natural finish. Anti-pollution formula. 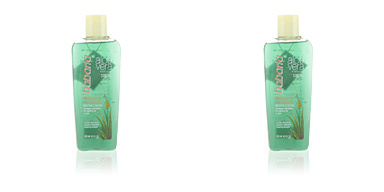 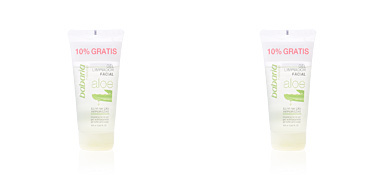 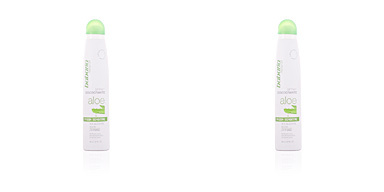 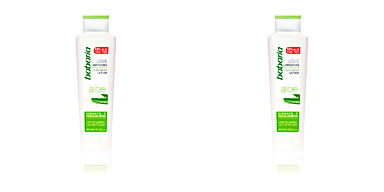 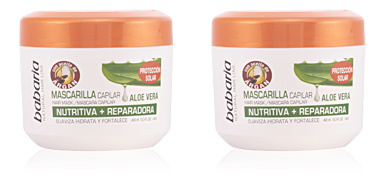 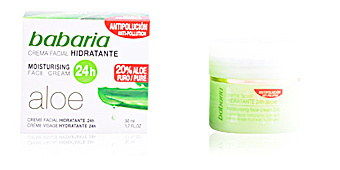 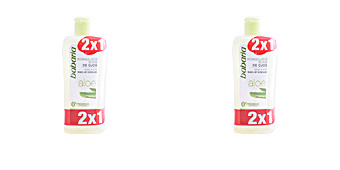 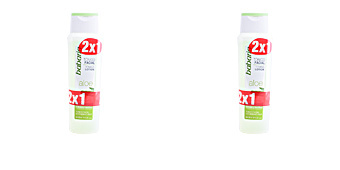 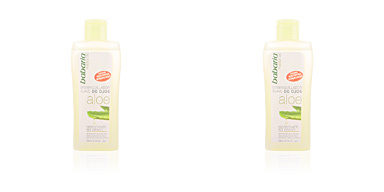 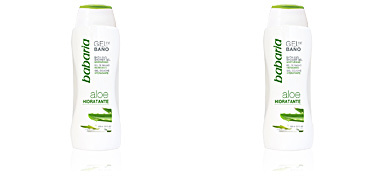 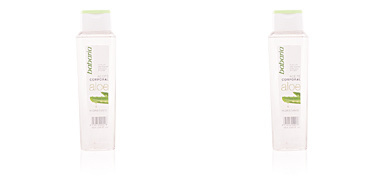 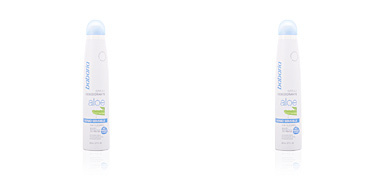 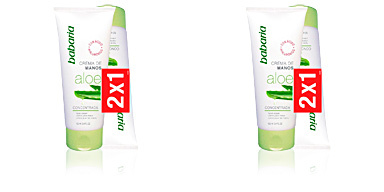 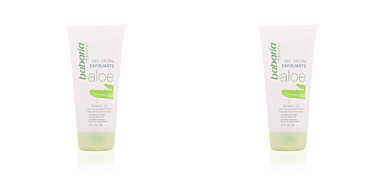 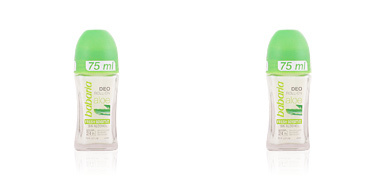 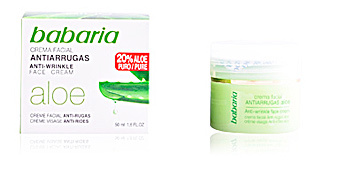 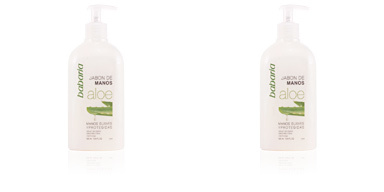 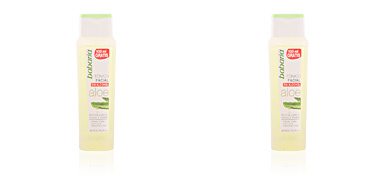 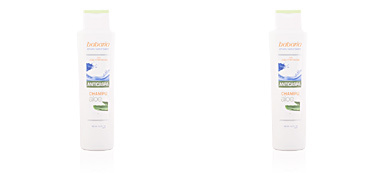 · Aloe Vera, with moisturizing, healing and protective properties. 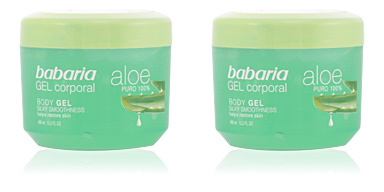 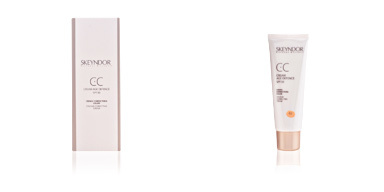 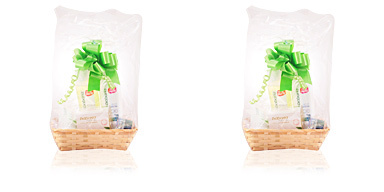 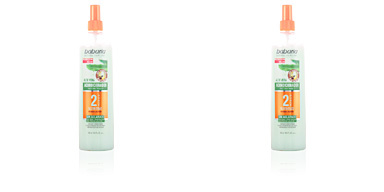 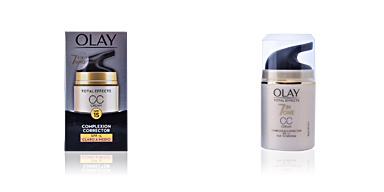 · Glycerin, that softens the skin keeping moisture levels in full balance. 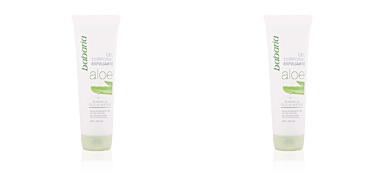 · Vitamin E, that It provides antioxidants to fight external damages, as well as moisturizing and nourishing properties to guarantee a healthy skin.